Junior Madi Woods guards against a Carlow point guard in the first half of their 77-67 win over the Celtics. 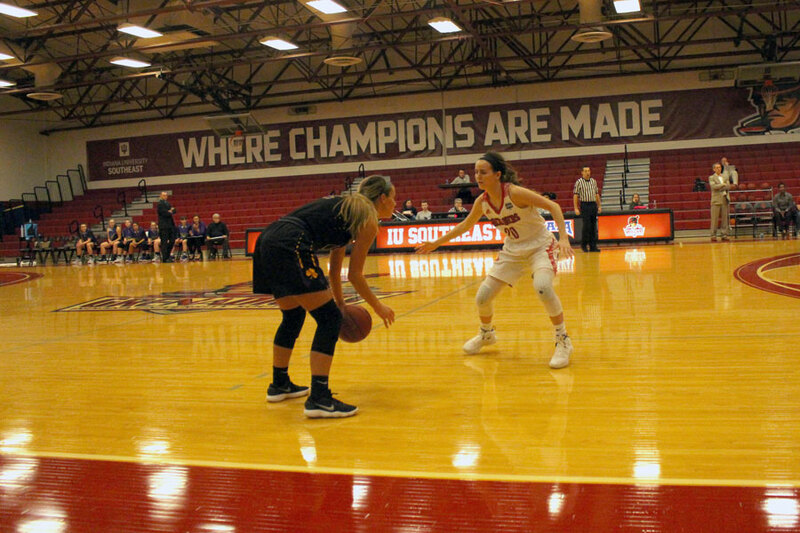 The IU Southeast women’s basketball team started 2019 in a less-than-desirable situation, beginning the new year in the midst of a 1-9 stretch that saw their overall record go from 7-1 to 8-10. Their only win during this cold stretch was against Miami-Hamilton (OH), which was due to the game being canceled due to weather. The Grenadiers would shake off a bit of the cold with a win last Monday, an 82-60 victory over Oakland City University. They would follow this up on Thursday with a 77-67 victory over Carlow University in a key River States Conference matchup. One of the key players for the Grenadiers in this game was 6-foot-1 senior Kelsi Scott, a transfer student from the University of Evansville. She recorded a double-double for the Grenadiers, leading them in scoring with 28 points, as well as rebounds with 12. Seven of those points would come from the free throw line, where she was a perfect 7/7. The post player Farris referred to was Celtics’ junior Emma Stille, who led all scorers with 34 points in the losing effort. 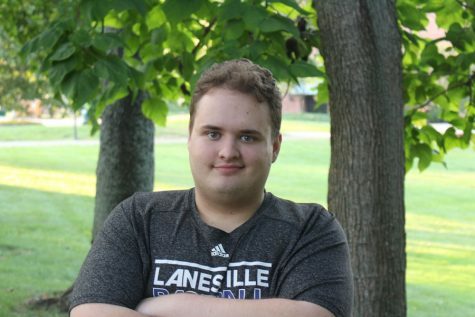 Like Scott, Stille recorded a double-double, adding 12 rebounds, five of which were offensive boards, along with four steals and three blocks. The first quarter was a back-and-forth affair, though the Celtics would hold the lead for the majority of the period. The Grenadiers would not let them get too far ahead at the start, making the score 9-8 Celtics on a Kirstie Henn field goal at the 4:23 mark. Six seconds later, Celtics guard Delany Daly knocked down a three-pointer that began a 10-4 run to end the period, putting them ahead 19-12. The second quarter was the lowest scoring portion of the contest, with both sides’ offensive numbers remaining in the single digits. Led by Scott’s five points, along with junior Madi Woods’ four, the Grenadiers outscored the Celtics 9-5 in the period, ending the first half 24-21 in favor of Carlow. For the half, the Grenadiers were only able to knock down one three-pointer in 11 attempts, courtesy of Scott. Despite the Celtics scoring four points to start the second half, the Grenadiers would respond with an 18-6 run to tie and take the lead in the third quarter, thanks in part to the senior tandem of Scott and Josie Hockman. Hockman would score 13 of her 19 points in the period, which included a pair of three-pointers. Six of Scott’s eight points in the frame came on a pair of three-point plays as the Grenadiers would lead 54-44 at the end of the period. Junior Ariana Sandefur moves for a fast break layup in the second half of IU Southeast’s 77-67 win over Carlow University. The final quarter would see both sides exchange baskets until the officials called a technical foul on Celtics’ head coach Tim Moore, giving the Grenadiers two free opportunities to extend their lead, which was 65-51 at this point. Junior Ariana Sandefur would make one of the two freebies as the Grenadiers would keep possession. From there, the Celtics made one final push to get back into the game by attacking the paint. 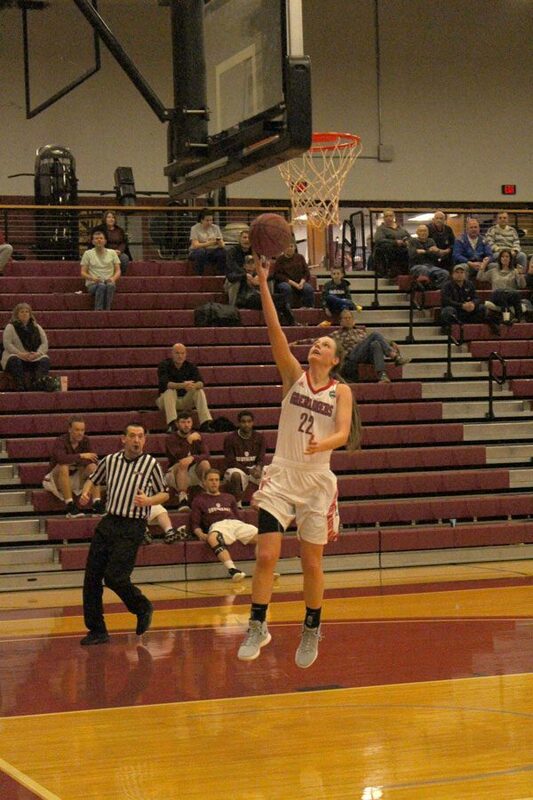 Led by Stille, who would score 11 of her 34 in the period, the now aggressive Carlow offense forced several Grenadier fouls and free throw opportunities. The Grenadiers, despite the foul trouble, were able to fend off the last-ditch effort from the Celtics and walk away with a key RSC victory. Madi Woods finished the contest with 14 points, five rebounds, and was a perfect eight-for-eight from the free throw line. She played all 40 minutes. The Grenadiers finished the game having missed only two free throws in 24 attempts (91.7%). With the win, the Grenadiers move to 10-10 overall and 4-5 in the conference, keeping them tied with Midway University for the fourth seed in the RSC West division. The Eagles also won that night with an 81-70 upset victory over #25 Rio Grande. The Grenadiers return to action on Tuesday when they travel to face Ohio Christian University. After that, they return to the Activities Building to face IU East on Saturday.